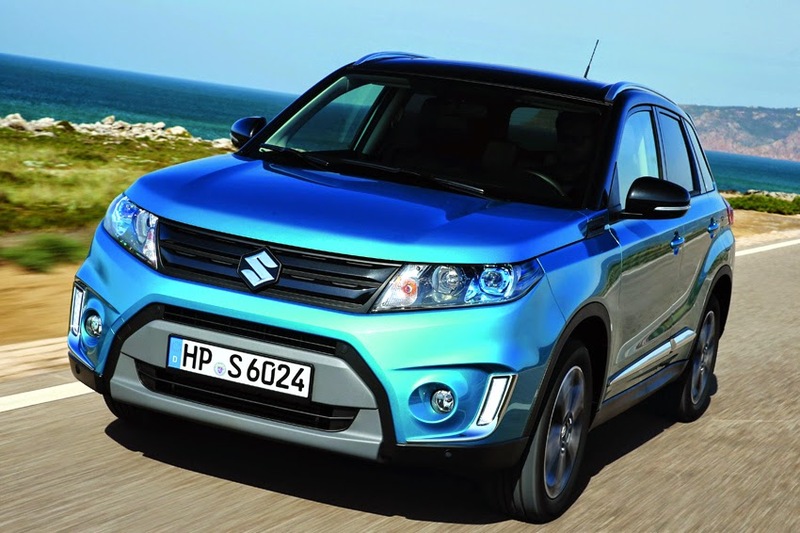 The new Vitara has been awarded five stars by Euro NCAP receiving top-class rating for its excellent safety performance. and safety assist undergoing new rigorous tests by the 2015 European New Car Assessment Programme (Euro NCAP). The five star rating is limited to those models that provide the greatest amount of crash protection for occupants and pedestrians. Taking into consideration the fact that the rating system was made even more rigorous in 2015, these five stars are more valuable than ever before. The new Vitara's passive and active safety systems are designed to intelligently anticipate and react to potentially dangerous situations with an excellent level of protection.